Ultimate lock-and-release system controlled by only one hand makes walking easier. 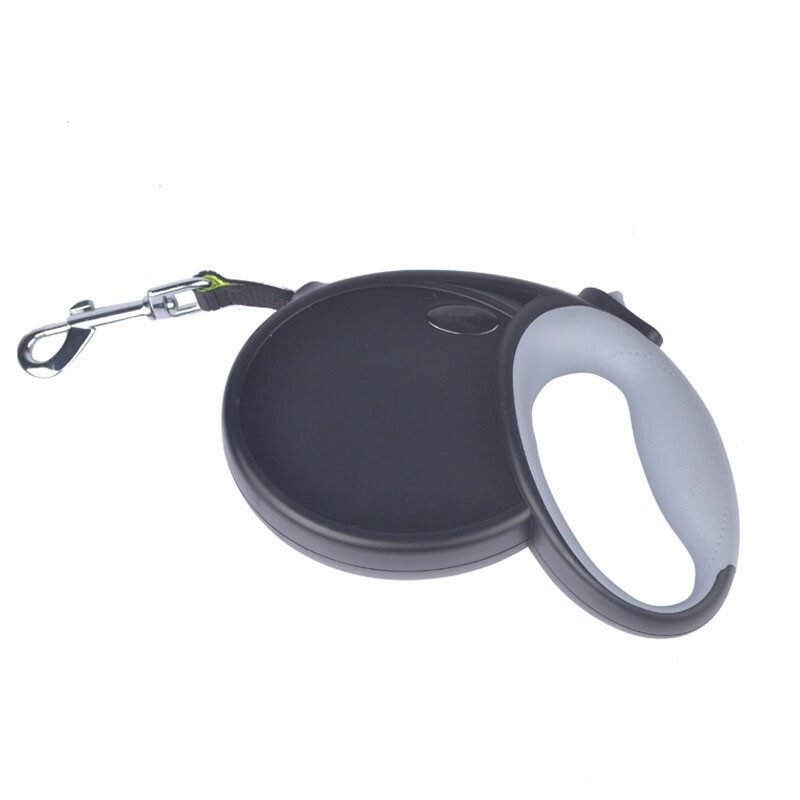 You can enjoy one-handed free to open a door, hold a cup of coffee, make a phone call with great convenience.Let dog to be dog, no more limited exploration of your pets under the help of 360 degree tangle-free design. A well trained dog can solve many problems at home. You don't need to face the complaint from your neighbor, chewed furniture, dirty room after work. Your home will always be clean even when you are not at home. There are many basic training you might need for your pets, they don't need to learn all, you can choose some tips that you find are necessary. 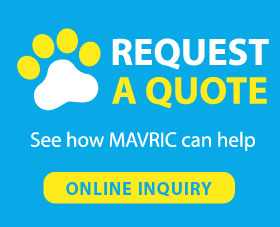 Basic dog training includes toilet training, sit, drop, stay, heel and come. You pets might have gift on some for these manners. But most of pets need to be trained with love and patience. As your furry friends always want to please you, training is not a difficult thing for you as well.